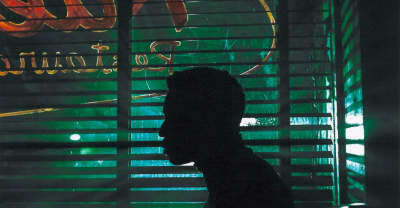 Gallant and Sufjan Stevens team up for a stunner of a track. 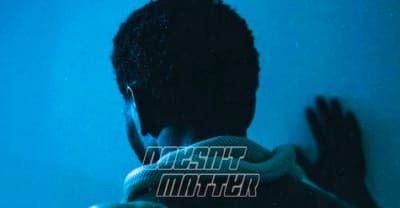 Listen to D.C. singer Gallant's new jam "Doesn't Matter," his second solo tune of the year. 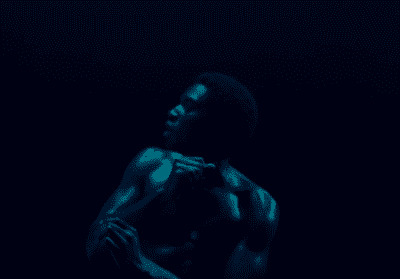 Check out Gallant's new song "Gentleman" accompanied by a steamy visual. 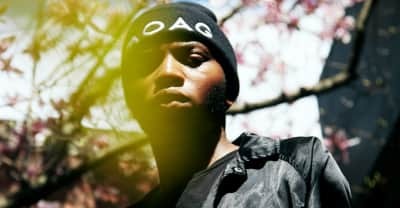 Mind Of A Genius delivers a stunning short film to highlight the talent of Klangstof, THEY., and Gallant. The duo celebrate a classic on what would have been Winehouse’s 34th birthday. 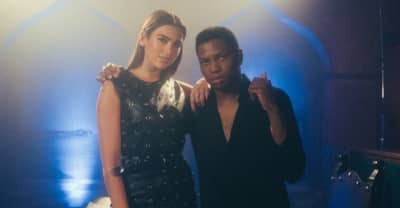 Gallant and Saba release a video for "Bourbon. Gyasi Williams-Kirtley’s “Last Days Project” asks your favorite artists what they would do with their last day on earth. 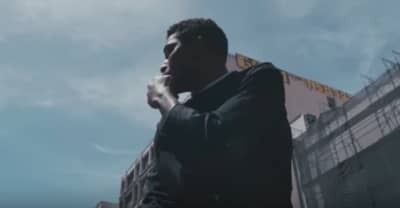 Gallant releases a new video for "Talking To Myself." 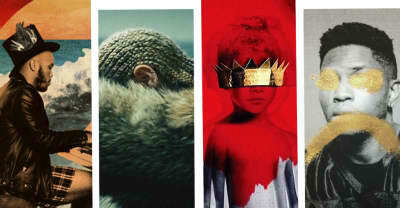 Ivan Barias explains the importance of the category and this year's nominees. Watch Gallant's Tiny Desk Concert for NPR. 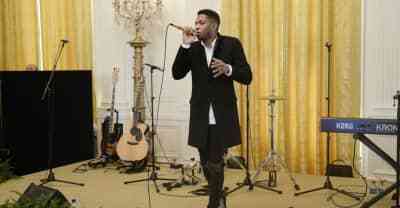 Stream performances from Gallant and more for South By South Lawn at the White House. 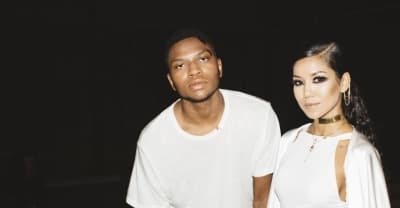 Gallant releases "Skipping Stones" video with Jhené Aiko. 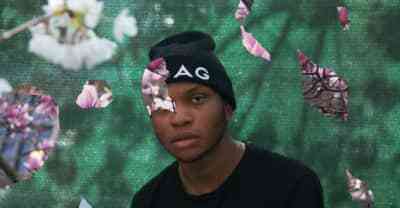 Watch Gallant's new video for "Miyazaki" from Ology. 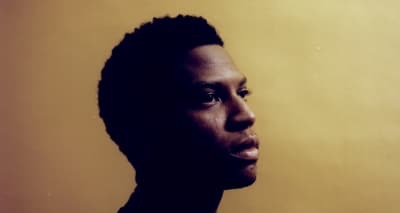 Watch Gallant perform his single "Weight In Gold" on The Tonight Show starring Jimmy Fallon.